Welcome! We are Innovation & Instructional Support. 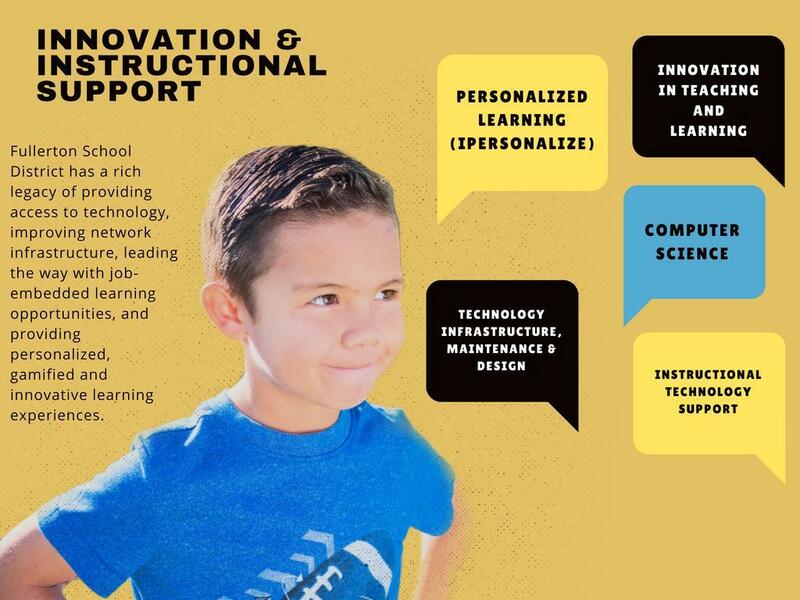 Our focus is to support our students, teachers, staff and parents in their educational technology needs. 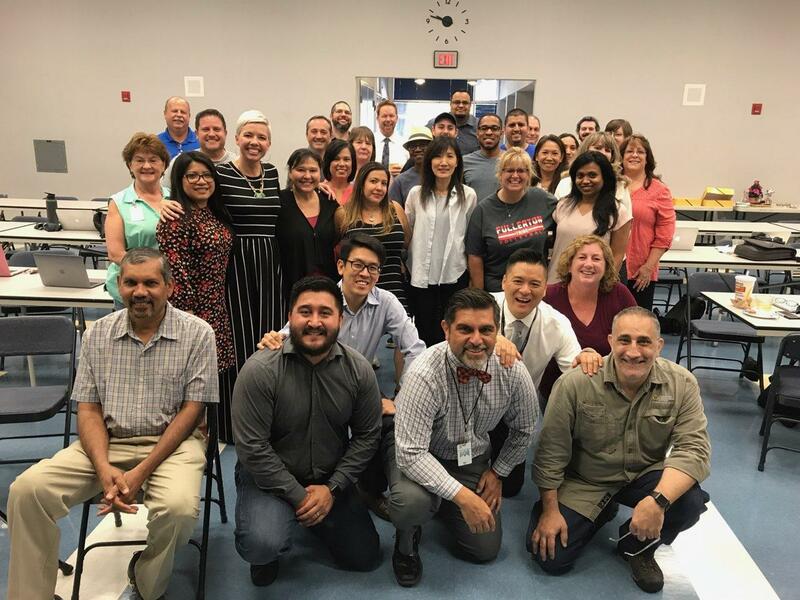 Our department is responsible for the support of teachers and students using technology in the class, network support, systems support and data integration.